When your business is experiencing water invasion- the people of Washington DC know to, The Flood Masters! We never use an answering service, and will arrive to your location in 30 minutes to an hour. We understand the sooner we can get there, the better. That’s why we are always available and why our assessments and quotes are always free! That’s right- no matter the reason for your water emergency we will arrive as quickly as possible! 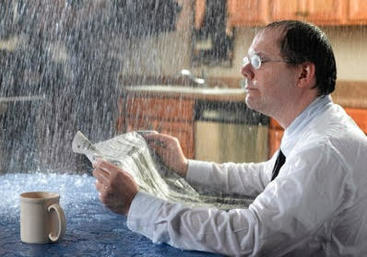 We know in business time is money, and when you have to close because of water damage, that costs you money. We will work fast, all the while maintaining our quality of work- so your business can open and get back to making money and serving your customers! The Flood Masters will serve your business fast, and effectively!